Let us get the GIZGUIDE Holiday Buyer's Guide 2017 back on track with the list of smartphones under PHP 24K. We are getting in the premium territory now! Disclaimer: You know the rules. This list is in no particular order. This is just the best that the price list has to offer. 1. 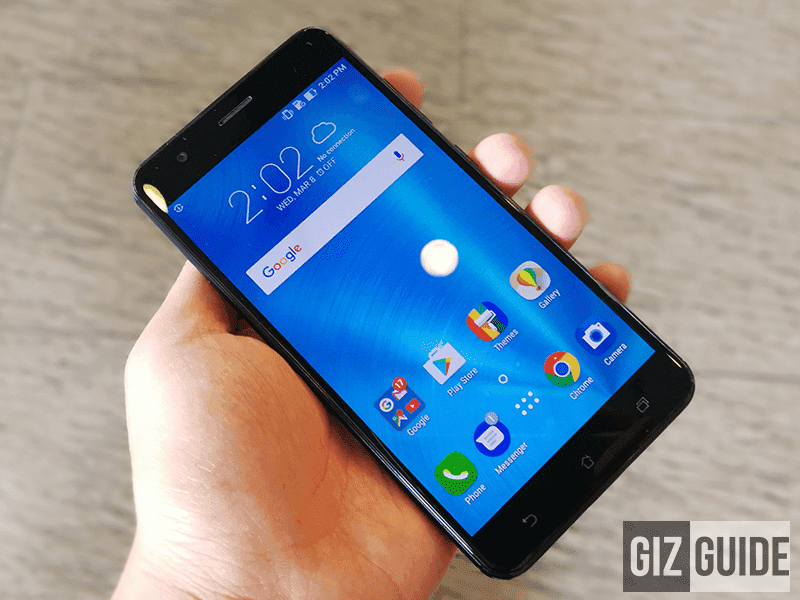 ASUS Zenfone 3 Zoom - At PHP 19,995, the ASUS Zenfone 3 Zoom is kind of a sleeper. It has a 5.5-inch FHD AMOLED display with Bluelight filter, 2.5D curved glass, and Gorilla Glass 5. Inside, it has 64-bit Snapdragon 625 octa-core processor clocked at 2.0GHz, Adreno 506 GPU, 4 GB RAM with 64 GB expandable storage and a huge 5,000mAh battery with Quick Charge 3.0. The cameras are pretty impressive as well. The rear cameras has a dual setup that has 12 MP f/1.7 Sony IMX362 with 25mm wide angle lens + 12MP f/2.8 w/ 56 mm lens for a 2.3x optical zoom. It also has Tri-tech AF, 4-axis OIS + 3-axis EIS, 4K video recording and dual LED flash. The selfie camera has a 13MP f/2.0 Sony IMX214 with wide angle lens and screen flash. 2. Vivo V7+ - At PHP 17,990, you are getting one of the best selfie smartphones in this price range. 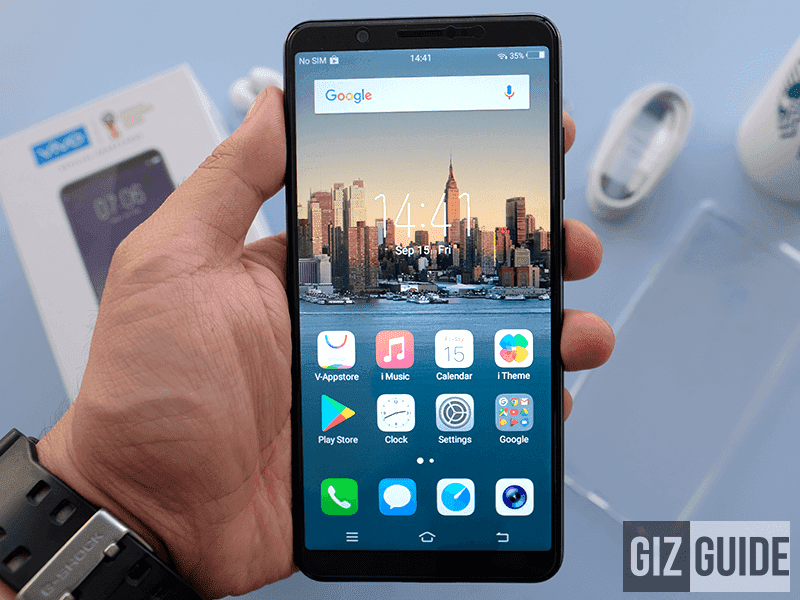 The Vivo V7+ has a 5.99-inch HD+ All Screen display with an aspect ratio of 18:9. It has a 64-bit 1.8GHz Snapdragon 450 octa core processor, Adreno 506 GPU, 4GB of RAM with 64 GB expandable storage and 3,255mAh. It has a 16 MP f/2.0 OV16880 with AF and LED flash. However, the highlight is the 24 MP f/2.0 selfie camera with softlight flash. It takes great images with portrait mode as well. It also has a AK4376A HiFi DAC for audio enthusiasts out there. 3. 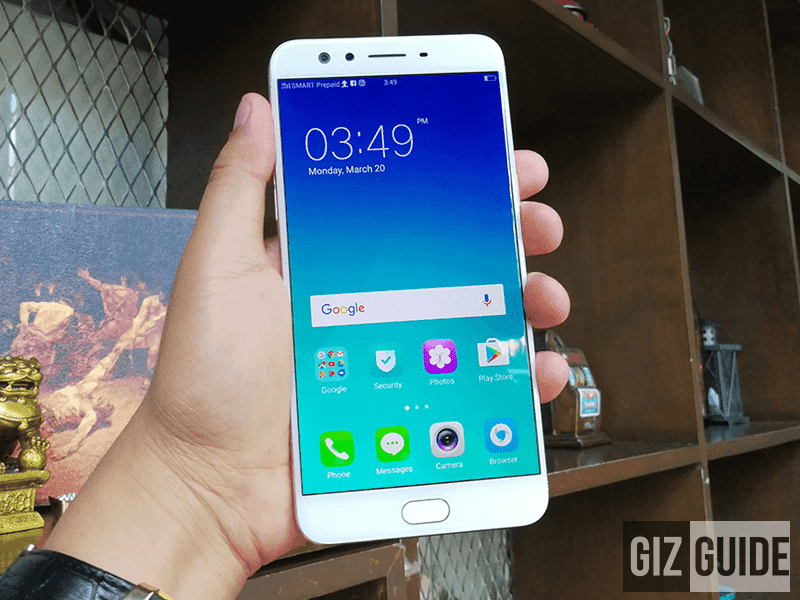 OPPO F3 Plus - With the price of PHP 23,990, the OPPO F3 Plus packs a mean punch. It has a 6-inch FHD IPS display with Gorilla Glass 5 protection. Inside, it houses a 64-bit 1.95GHz Snapdragon 653 octa-core processor, Adreno 510, 4GB of RAM with 64GB of expandable storage and a 4,000mAh with VOOC fast charging tech. It has a 16MP f/1.7 Sony IMX398 with PDAF, OIS, and dual tone LED flash. The selfie camera is also their main weapon here with a dual setup of 16MP f/2.0 with AF + 8MP 120 degrees wide angle lens for groufies and a screen flash. 4. 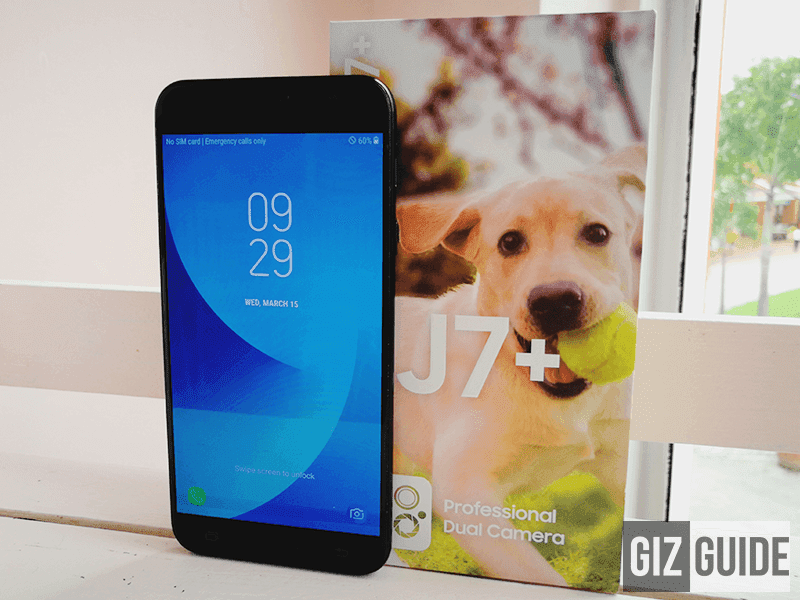 Samsung Galaxy J7+ - At PHP 19,990, this is Samsung's entry for the under PHP 24K range. The Galaxy J7+ has a 5.5-inch FHD Super AMOLED with Gorilla Glass protection. It is housing a 64-bit 2.4GHz Helio P20 octa-core processor, Mali-T880 GPU, 4GB RAM with 32GB expandable storage and 3,000mAh. It has a dual camera setup that has 13MP f/1.7 RGB sensor + 5MP monochrome f/1.9 with AF and dual LED flash. The selfie camera has a 16MP f/1.9 with LED flash as well. It also has a fingerprint sensor and Bixby is also present here. 5. HTC U Ultra - At PHP 22,990, this is one of HTC's comeback devices here in the country. 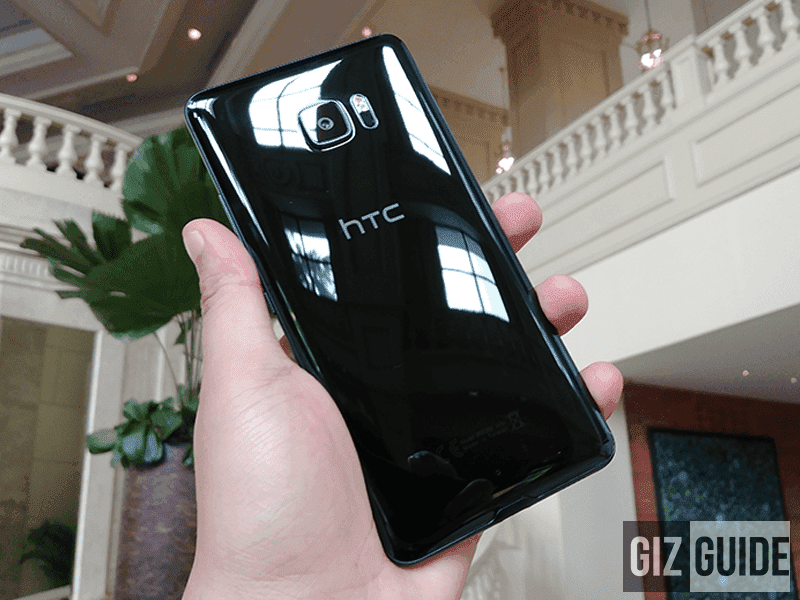 The HTC U Ultra has a 5.7-inch QHD Super LCD5 with Gorilla Glass 5. The unique thing about this in this list is the presence of a second display which is a 2.1-inch at 1040 x 160 resolution with Gorilla Glass 5 protection. It houses a 64-bit 2.15GHz Snapdragon 821 quad-core processor, Adreno 530, 4GB RAM with 64GB expandable storage, and a 3,000mAh battery with Quick Charge 3.0. The rear camera sports a 12MP f/1.8 with AF, PDAF, OIS, and dual tone LED flash. The selfie camera has a 16MP sensor as well. 6. Sony Xperia XA1 Plus - At just PHP 16,990, the Xperia XA1 Plus is a SOLID deal! It's stylish, powerful, and has good cameras. It has a 5.5-inch FHD screen, Helio P20 octa-core chip, 4GB RAM, bigger 3,430mAh battery, and 23MP f/2.0 1/2.3 Inch Exmor RS sensor w/ Hybrid AF, SteadyShot, and LED flash. 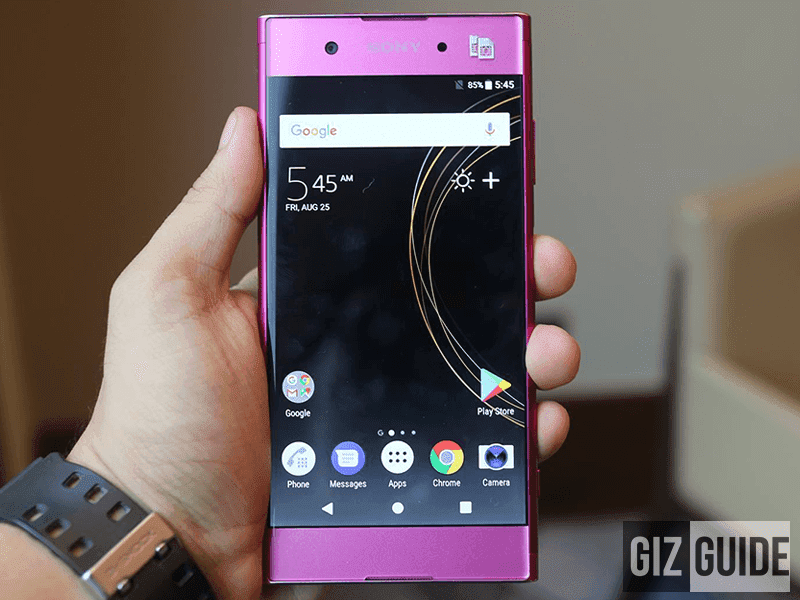 The bigger Sony Xperia XA1 Ultra could also make this list at PHP 21,990. It even has more storage and better selfie cameras than the Xperia XA1 Plus. We just like the inclusion of the fingerprint scanner and value for money of the Xperia XA1 Plus better. 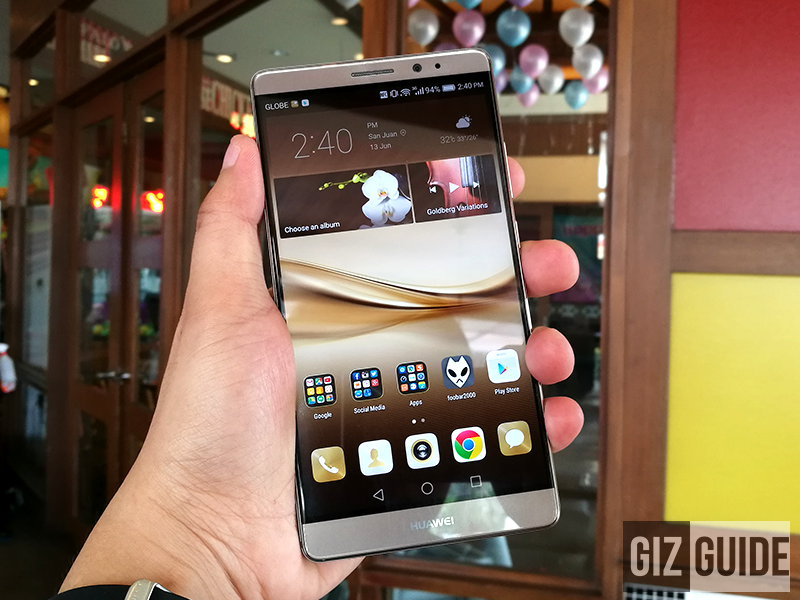 Honorable Mention: The Huawei Mate 8 is a great fit for this list if there are still stocks available. At just PHP 16,990 now this is definitely a steal if you can find one. It has a 6-inch FHD IPS display with Gorilla Glass 4 protection. Inside it has a 64-bit 2.3GHz HiSilicon Kirin 950 octa-core processor, Mali-T880 GPU, 4GB LPDDR4 RAM with 64GB expandable storage, and a 4,000mAh. The Mate 8's back camera has a 16MP f/2.0 Sony IMX298 sensor with PDAF, OIS, and LED flash. The selfie camera has a 8MP f/2.4 sensor. There you have it! 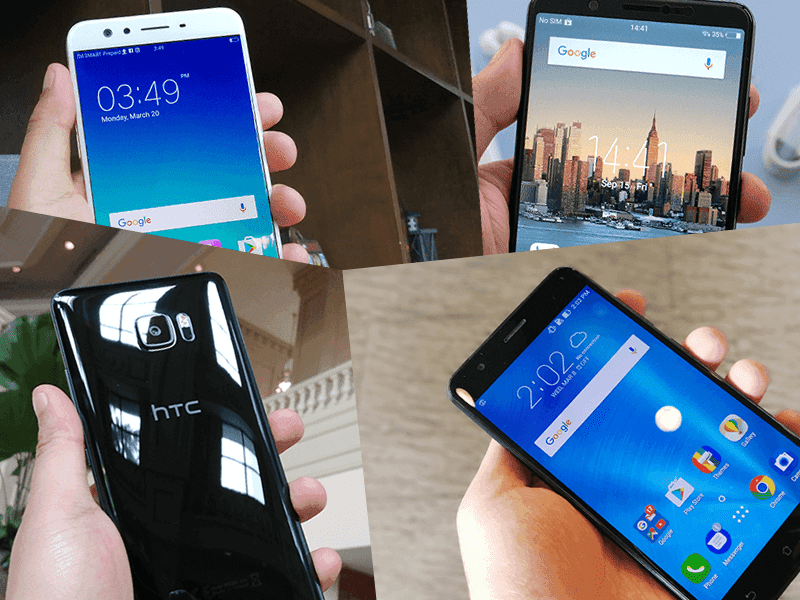 This is the best smartphones under PHP 24K. We are laready breaking the premium phones ceiling, We have one more list to come so stay tuned!